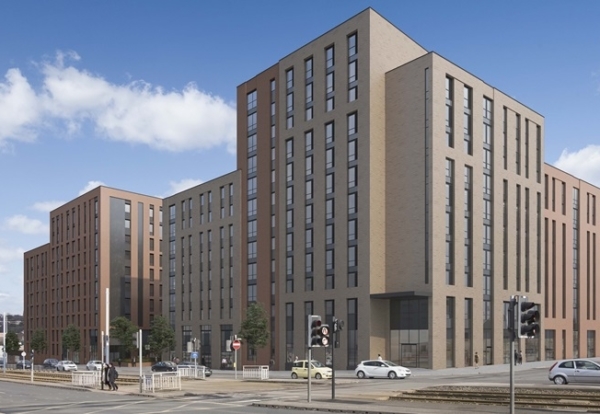 Mace’s own development plans for a mixed-use residential and student scheme in the centre of Sheffield have been approved by Sheffield City Council. 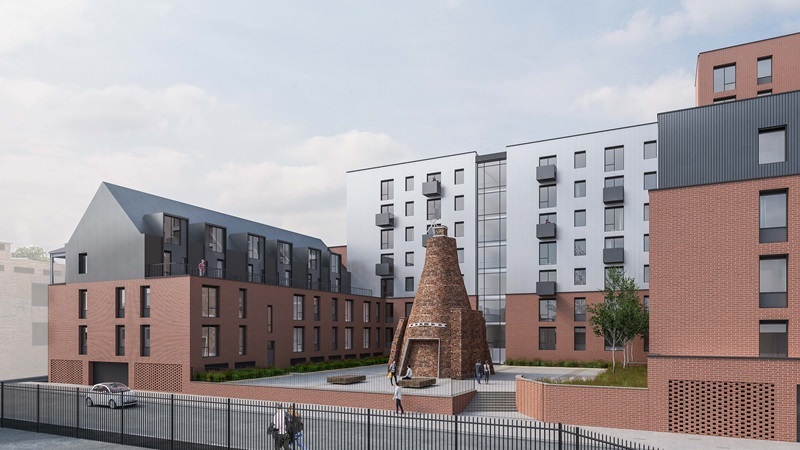 The plans for a site on Hoyle Street have been designed to also feature an iconic grade II listed cementation furnace for steel making, the only one of its kind to survive undamaged in Britain. The building complex rising to 12 floors will include 247 build-to-rent flats and 658 student beds, comprising studios, cluster flats and townhouses, which also benefit from dedicated, private open space. It is expected to cost around £70m to build. The proposals mark further progress for Mace’s extensive student development portfolio which, together with Sheffield, will see the contractor deliver more than 2,000 student beds in the next three years including consented sites in Cardiff, Exeter and Oxford. The furnace was built in 1848 when Daniel Doncaster and Sons began using it to produce steel through the cementation process. 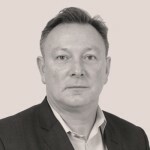 It has been designed by Jefferson Sheard Architects, working out of its Sheffield office.